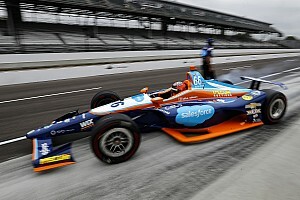 Five-time and reigning NTT IndyCar Series champion Scott Dixon says he hasn’t yet gotten the best out of his Chip Ganassi Racing-Honda, as he struggles to catch up from a setback in practice. Dixon had a problem with his steering column in first practice and by the time it was fixed, the #9 PNC Bank car was only able to complete one flying lap after a long red-flag period for Colton Herta’s blown Honda wiped out 16 minutes of the session. 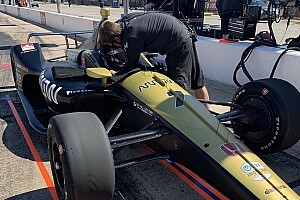 Second practice was spent trying to find ideal setups for the red alternate-compound Firestones, while in FP3, Dixon was 0.6sec slower than rookie teammate Felix Rosenqvist. Come qualifying, Dixon made it through to the Firestone Fast Six but fell 0.37sec short of Rosenqvist’s best effort. 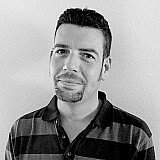 Dixon was honest about his lost time, stating, “I haven’t really got the flow around this track. I think the car is quite decent, it just needs somebody to steer it in the right place! “We’ve seen with Felix that the car has some great speed and when I can piece a lap together, it's decent, but we’ve been kind of all over the shop. “We had a bit of a rough start to the weekend with some issues on the car and never really recovered from that. All in all I will think it was fairly decent to make it here [to the third row]. It was the second consecutive race that Dixon, who has 26 pole positions in his career, has been outpaced by Rosenqvist, but at St. Petersburg, Dixon’s extraordinary ability to avoid major errors and little slip-ups on raceday saw him take second, while the Swedish debutant finished fourth. 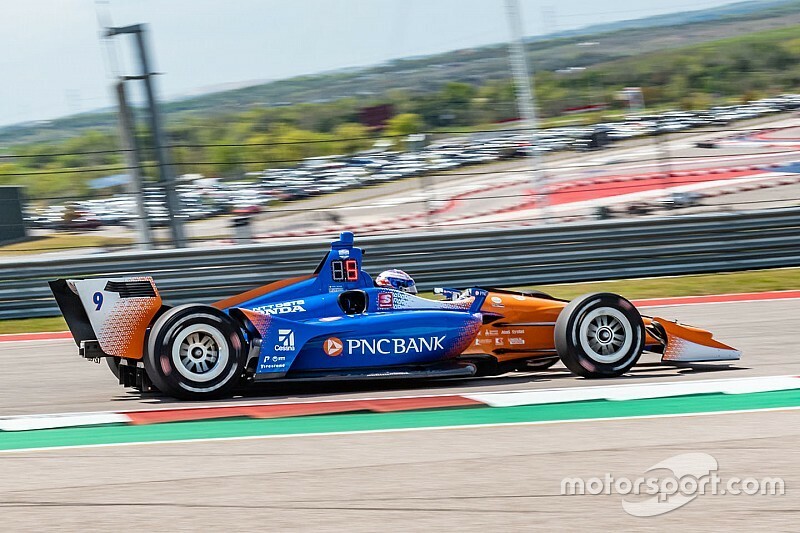 Rosenqvist, who clocked the quickest time of here at COTA with a 1min45.4542sec run in Q2 said he was slightly disappointed by his car’s handling on used alternate compound tires – as used by everyone in the Firestone Fast Six shootout. This was the opposite of pole-winner, Team Penske’s Will Power, who said his car was trickier to handle on new reds and better on used. 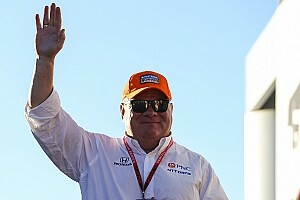 “[Qualifying fifth] is a little bit bittersweet for sure,” said Rosenqvist. “Especially after the second shootout there, I think my mindset was definitely on the pole. But anyways, when you put on the second set of the used reds, you never really know what you're going to get. “It was a great day. We were up there again and we were in the Firestone Fast Six for the second time in two weekends, so cannot complain about that but as Scott said, I think we probably aim for a bit more today.